I’ve been loving this project since Day 1. The top got done quite quick and then I put it away after basting it for quilting. I meant for this project to be my 30th present for myself. 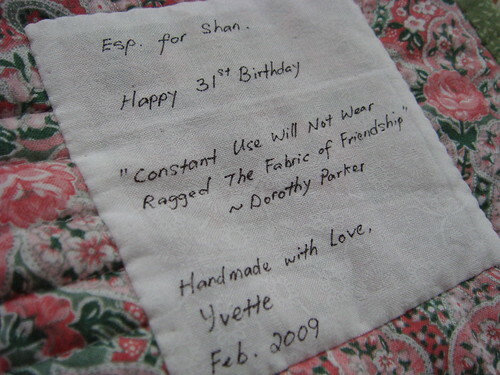 But that came and went, and I didn’t get it quilted in time. Over the New Year, my only craft-related resolution was: Finish what I have started, before I start something that I don’t finish (quickly) again. So, in the past weeks, I have been doing small projects for the home and for the boy – more about those later on. I’ve pieced 3 more backings for my completed tops so that I can get them quilted and Done Done sooner. With a good friend’s birthday around the corner, I thought I’d gift the TATW to her – as I remembered her liking it when I showed her the WIP. So, it was a few days of intense quilting during Benji’s naps & bedtime. Here’s the final product! It’s a lap-sized square quilt, but it covered just the top of my Queen-size barely. 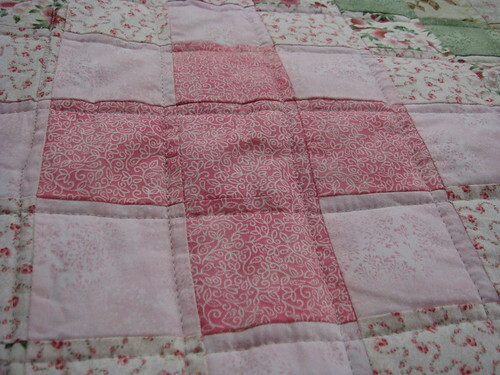 I quilted in straight lines with the walking foot – even then my lines are not all that straight! Here’s how the back of the quilt looks like. LOVE IT. beautiful. 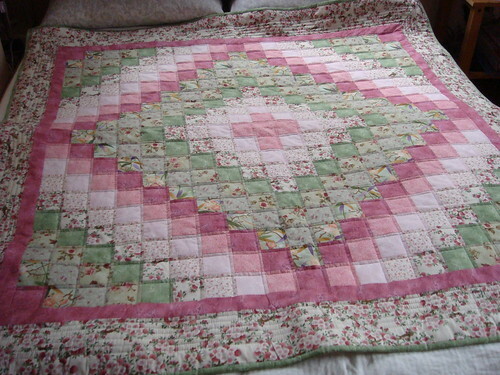 i can imagine the amount of love has gone into the quilt. 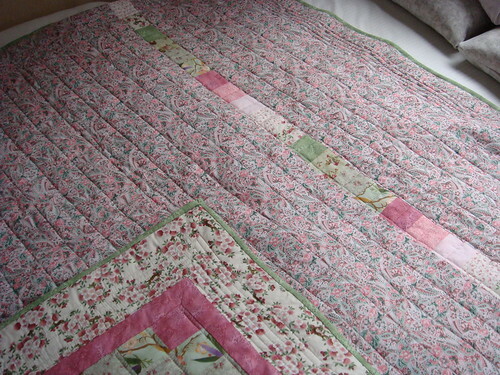 I just love the color and the resulting quilting. 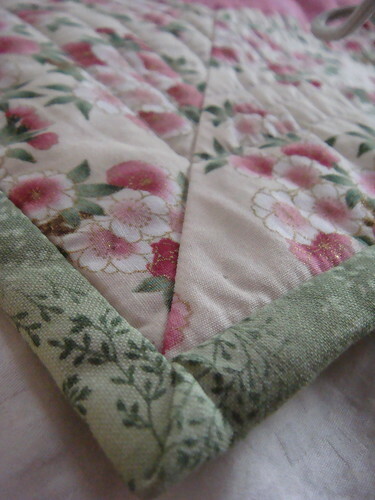 I am so in love with quilting now.